Poker has long been a popular game, both socially and professionally. It’s that rare game where both the house can win and players can profit. Casinos have always made money from it and yet so many players have managed to walk away as winners. The same can’t be necessarily said for games such as roulette and craps. So what makes poker so special? Poker is not unlike most other games in that the more you play, the better a player you become and the more chance you give yourself to win. Of course, the house – be it casino or poker club – benefits from everyone who loses and it knows that many who play are at a basic level. For those who invest the time to practice, however, they are giving themselves every opportunity to profit, and to profit consistently. After all, there’s no shortage of resources when it comes to learning. 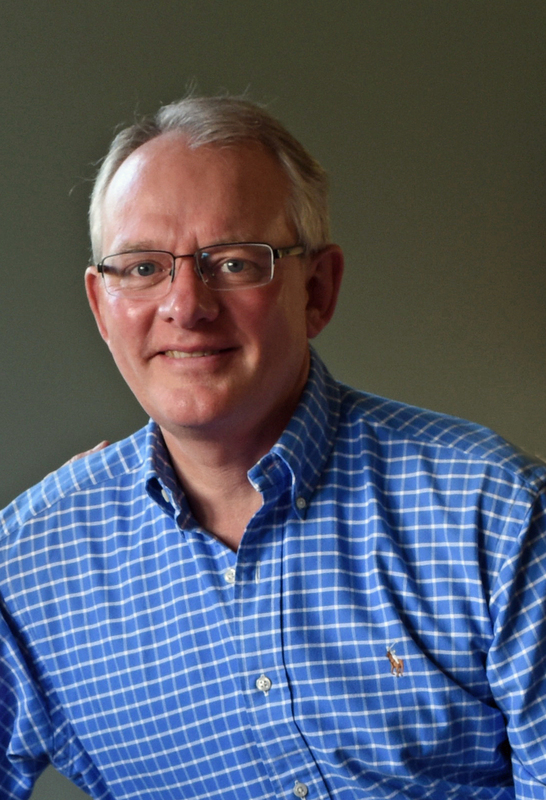 We live in the information age where people are seeking advice on a multitude of ways to make money, thanks to the internet, such as running a blog, selling through online auction sites and so on. Poker is no different. 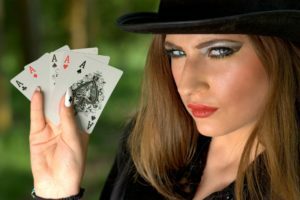 As more and more people learn how to play poker well, discover new variants in addition to the classic Texas Hold’em (such as Omaha and 7 Card Stud) and seek to take their skills to the next level, just how seriously should we regard the game? 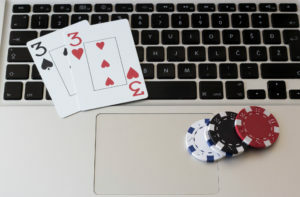 Poker has immersed itself into the worlds of video gaming and esports, something that can’t be said for the likes of card games such as blackjack or baccarat. 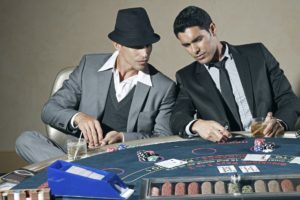 No longer a game just for gamblers, it has become one that many simply love to play. There have been attempts to have poker considered a sport, which was always going to be a tough challenge. 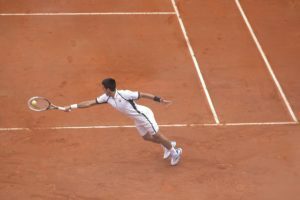 Traditional sports, after all, involve athleticism, which takes poker out of the running from the outset. An outfit in Britain had poker declared as a mind sport. A mind sport is a game that involves skill based on intellectual ability rather than physical stamina and skill. Therefore, mind sports are technically not sports. In that sense then, poker is more similar to board games or video games. In fact, it has evolved into becoming an esport. Esports, which is basically a form of video gaming, has enjoyed its own boom of sorts over recent years. According to gaming news website MMOExaminer, the popularity of esports began among those who enjoy playing the games, not unlike poker. It has grown even bigger, with more and more people watching esports tournaments. It’s also enjoyed an increase in overall revenue. To illustrate just how popular poker is becoming as an esport, the World Poker Tour (WPT) hosted a number of televised final tables inside the Esports Arena Las Vegas in January. This year also saw the World Series of Poker team up with UMG Media Corp to set up a competitive gaming area at the 2018 WSOP inside the Rio All-Suite Hotel and Casino convention center. Of course, the evolution of poker continues to enjoy immense success online. Ever since the dawn of the internet, few industries have grown as rapidly. The most popular of all card games, poker took the online world by storm with its wide variety of games. 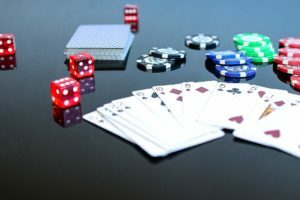 There are numerous sites dedicated to those who enjoy playing the game and its multitude of variants, such as Texas Hold ‘Em, 7 Card Stud, Omaha Hi/Lo, Draw Poker, and Stud Poker. As the competition has grown, we have seen a growing trend in sign-up bonuses for first-time players at online poker rooms. New players are offered generous bonuses just for signing up, along with incentives to continue playing. 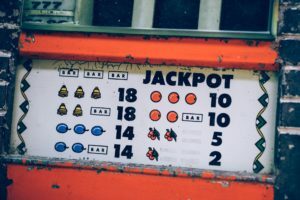 So rather than jumping in headfirst, new registrants can play with their bonus money and ease their way into the game. It’s a great way to learn on the go. 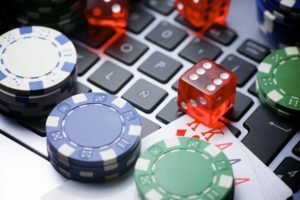 It’s also great for those who have tried other casinos but who are having to get used to a new platform before deciding whether or not they wish to continue playing at said poker site or casino. When playing with real money, a bonus can provide a player with an opportunity to considerably add to their bankroll. Online poker rooms offer various types of bonuses. Generally, no two bonuses are the same. A sign-up bonus is the most popular form of bonus. The player is awarded the bonus when he’s made his first deposit. It’s also known as a first deposit bonus or a welcome bonus. Most poker rooms will match the deposit by a certain percentage. The best poker sites will match that deposit by 100%, so for each dollar the player deposits, he gets a dollar added to his account as a bonus. 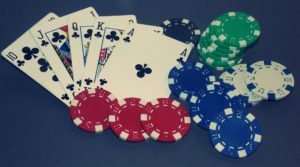 Both the World Series of Poker (WSOP) and Global Poker League (GPL) have grown in popularity over the years, demonstrating just how much the game has grown when compared to the likes of roulette and keno. Each league has enjoyed some success, as has recently been the case for both with team poker. In 2016, the GPL launched competitive team poker with a combination of live and online action. It demonstrated just what a positive impact that teammates can have on one another and how players can raise their game in a team situation. It also helps to balance out the odds. For instance, if a player is having a bad run, the team can be lifted by the positive play of his teammates. In the same year, the WSOP introduced its Tag-Team NLHE event, a sort of experiment that only requires a $1K buy-in to split between two and four players. It isn’t a huge investment per player, relatively speaking, and dramatically reduces the odds for each looking to win a bracelet. Some observers weren’t so keen on the idea prior to the tournament taking place. However, 863 registered teams and over 2,000 players later, it was rightly deemed a success. As poker and its professional leagues continue to get bigger, so do the jackpots. 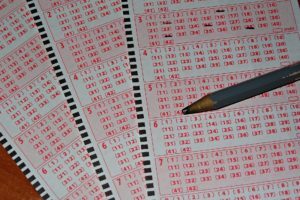 This January saw the largest bad beat jackpot payout in U.S. history after the bad beat amount had grown to $1,068.590. The game took place at Detroit’s Motor City Casino poker room. With practice games and sign-up bonuses, there are opportunities for the beginner to try his hand at poker with barely any investment. So when he does play cash games with his own money, he can be confident that he’s giving himself every chance to win. It’s even easier for professionals these days, too, with team poker increasing their odds of winning. As the game grows, there will be more opportunities to take advantage and progress from interested rookie to profitable professional. For those of you who have been interested in playing poker for a while but who have yet to take your first step, there’s never been a better time to try your hand.